How to use BI Sentry—which now includes extended support for Tabular mode—to analyze MDX and DAX queries, compare Storage Engine and Formula Engine time per query, view internal VertiPaq cache matches and scans, and investigate other potential SSAS Tabular performance bottlenecks. If you're using SSAS, you won't want to miss this SSAS performance troubleshooting session. Join Steven Wright to discover how to find and fix SSAS performance killers—fast. Click here for a 30 day trial of BI Sentry and test drive this new functionality for yourself. 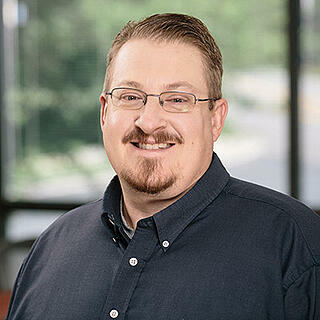 Steve (@SQL_Steve) is the Senior Product Manager for BI and Analytics at SentryOne. He holds the Microsoft Professional Program Data Science Certificate among other professional certifications. Steve has been with SentryOne for over twelve years with over 17 years’ experience working with SQL Server. Steve shares tips and tidbits picked up over years of providing support and training to our customers. His blog often provides a common sense explanation of the in-depth information the SentryOne platform can provide, as well as some tips for further enhancing the vast feature set already provided out of the box.